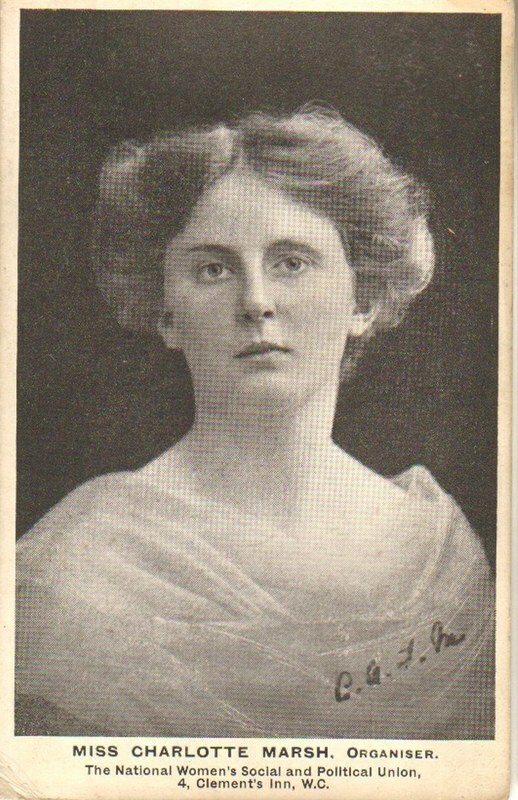 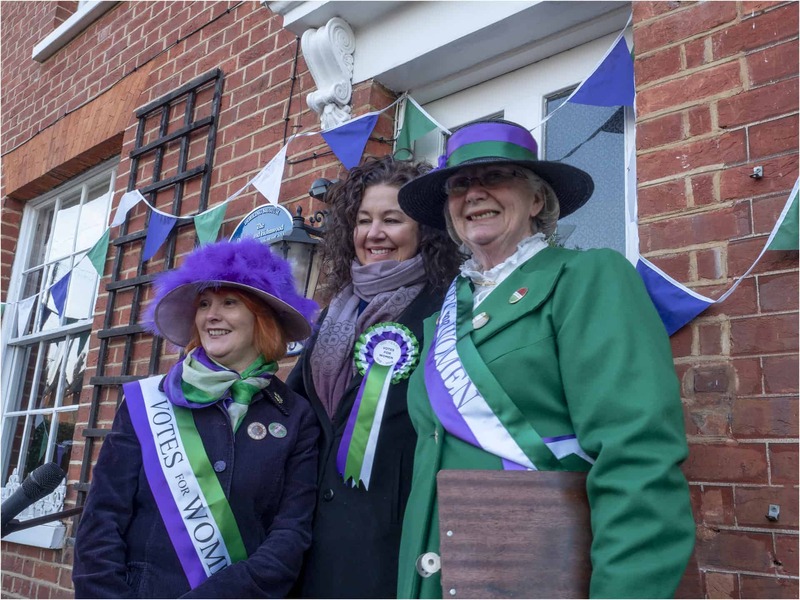 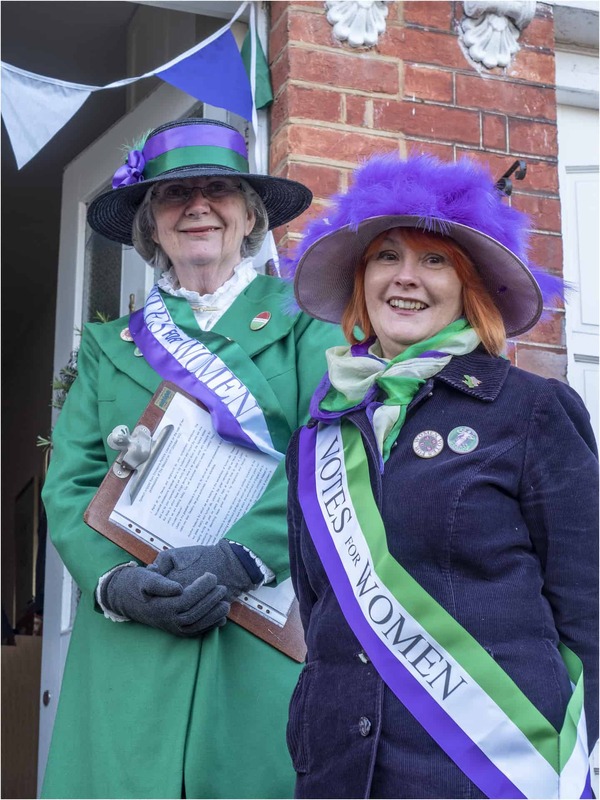 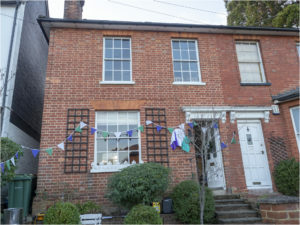 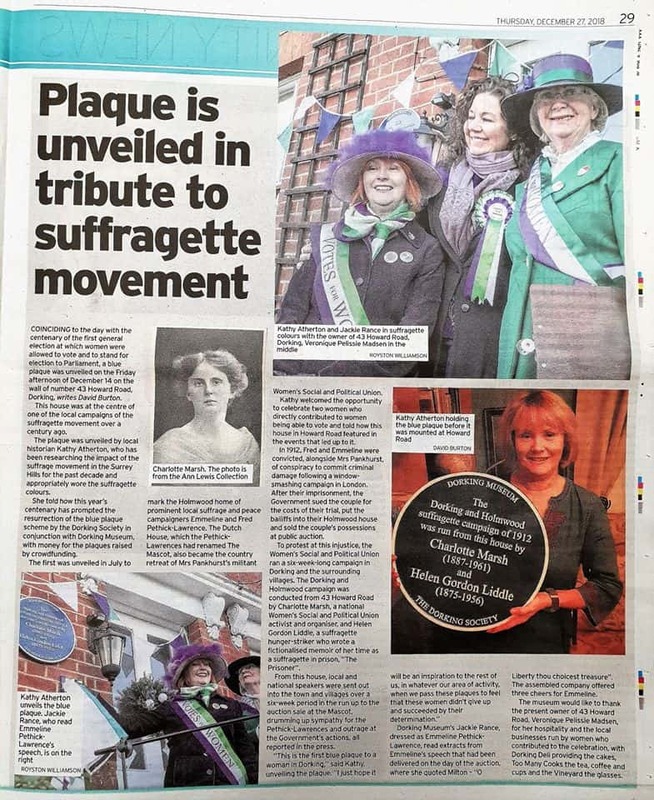 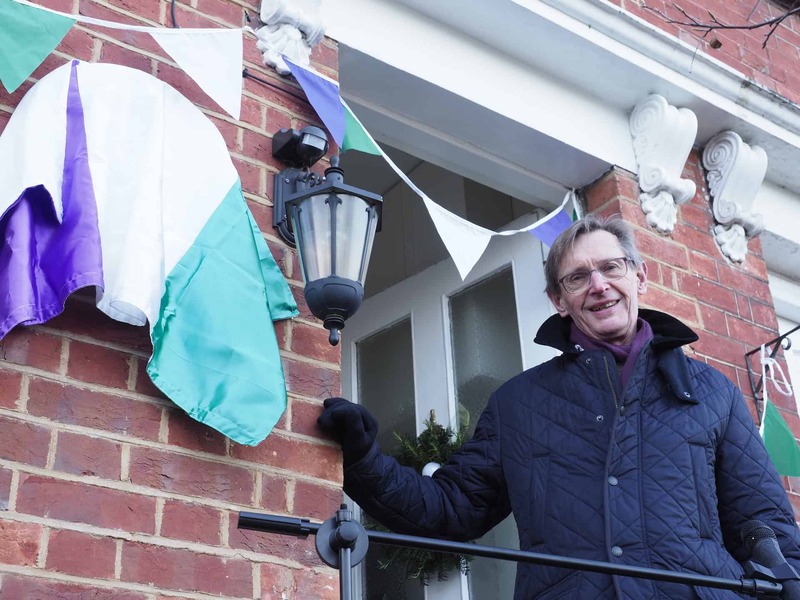 The 1912 Dorking and Holmwood suffragette campaign was run by Charlotte Marsh, a national Women’s Social and Political Union activist and organiser, and Helen Gordon Liddle, a suffragette hunger-striker whose home it was and writer of a fictionalised memoir of her time as suffragette in prison, ‘The Prisoner’. 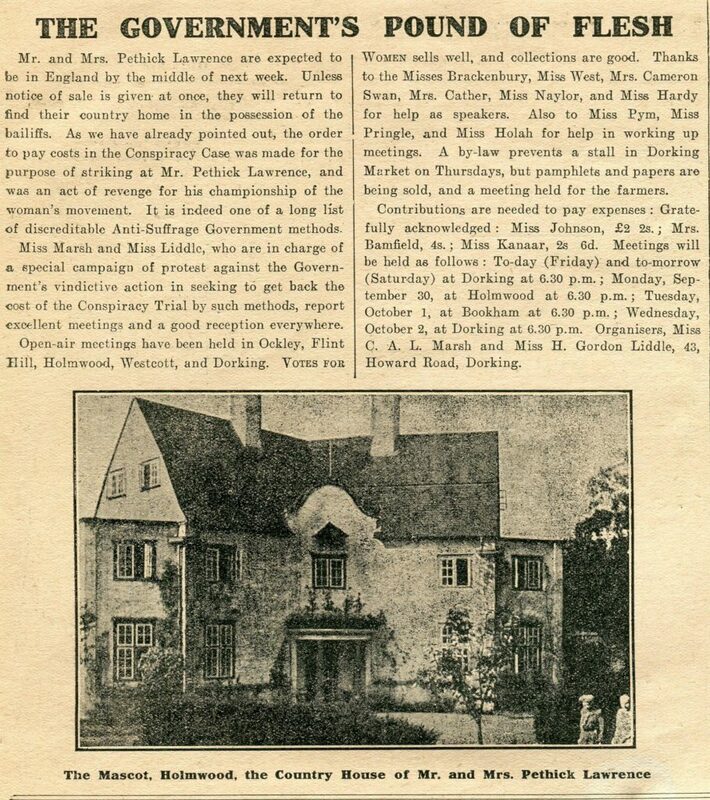 The Dorking and Holmwood campaign ran over six weeks, up to 31st October 1912. 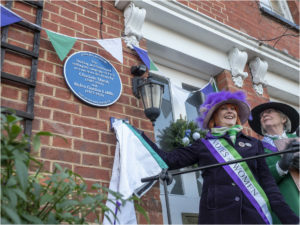 It protested the auction sale at the Mascot ordered by the Director of Public Prosecutions to cover the cost of Fred and Emmeline’s trial, on charges of conspiracy to incite others to commit criminal damage (after stone throwing raids in London.) The suffragettes felt that Fred (who had refused to pay) was being punished twice for the same offence, having already served a prison sentence. 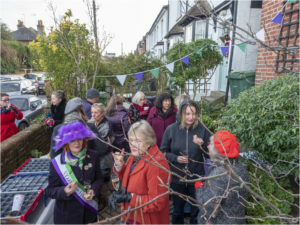 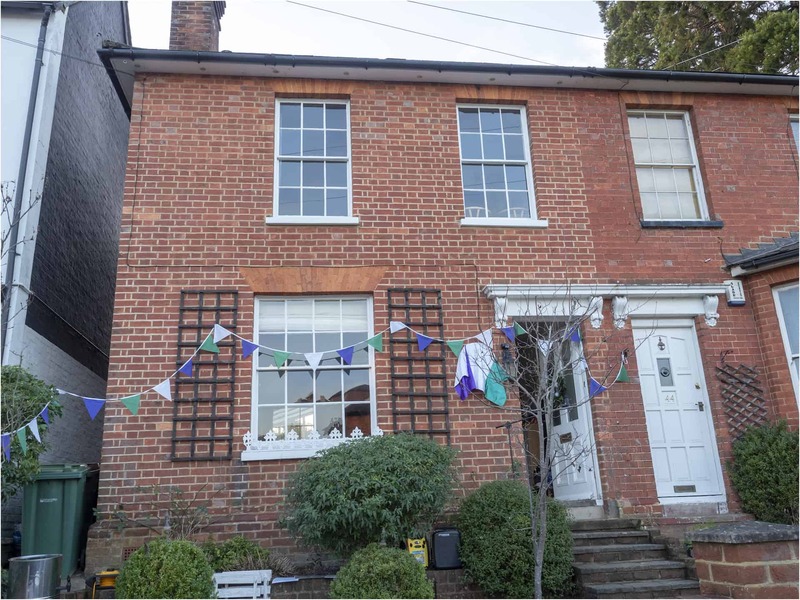 From 43, Howard Road, local and national speakers were sent out into the town and villages drumming up sympathy for the Pethick-Lawrences and outrage at the government’s actions, all reported in the press. 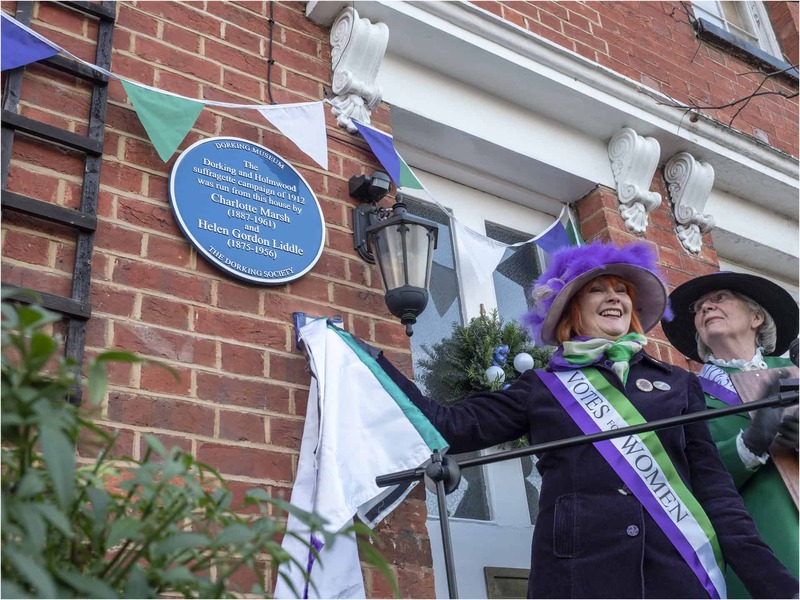 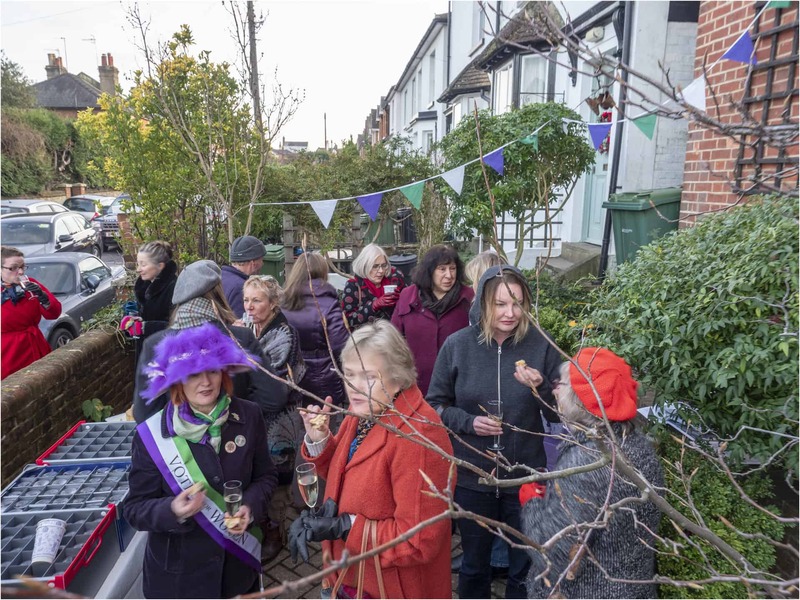 On December 14th 2018, a blue plaque was unveiled, commemorating the contribution to the Votes for Women Movement by Charlotte Marsh and Helen Gordon Liddle.